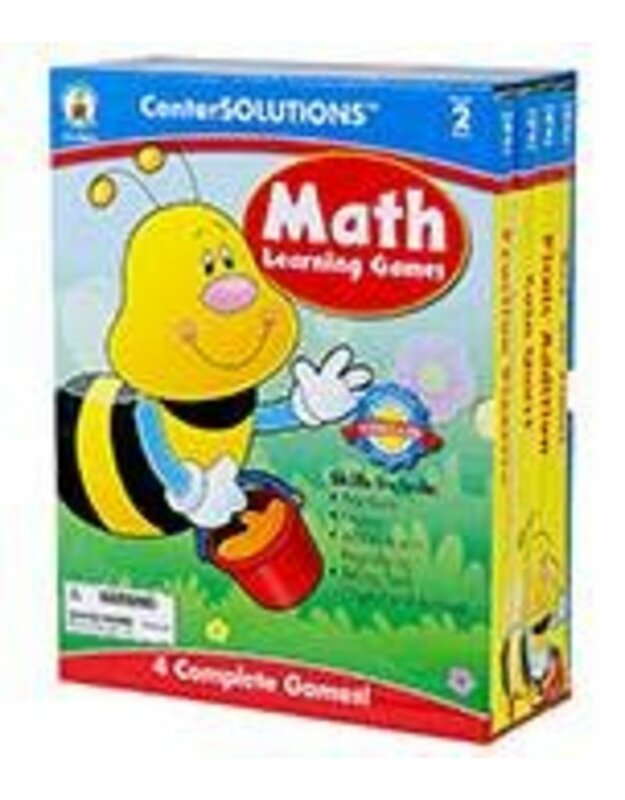 Ideal for centers and cooperative learning, CenterSOLUTIONS(R) Language Arts Learning Games support NCTE standards and contain four complete games in each set. Every game focuses on a different skill making it perfect for differentiated instruction. Skills covered are long vowel sounds, contractions, compound words, as well as initial blends and digraphs. Each game includes a four game boards, 16 game pieces, 120 playing cards, one die, and its own storage box. Best of all, the games can be stored individually or all together using the large storage box. They are perfect for 2–4 players.